NYC PREMIERE Last October, when infamous street artist Banksy revealed his New York City residency, he set off a daily scavenger hunt among curious fans, would-be art collectors and, of course, the police. With camera phones at the ready, everyone wanted a piece of his ephemeral works before they were destroyed—or removed for profit. 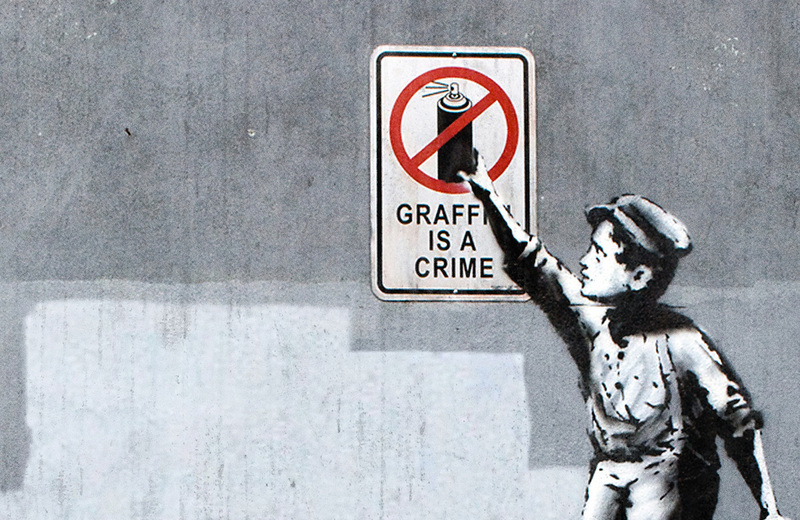 Chris Moukarbel tracks the course of Banksy’s secretly created public works from the Lower East Side to Staten Island, Williamsburg to Willets Point, and explores the unprecedented speed of the public’s reaction.